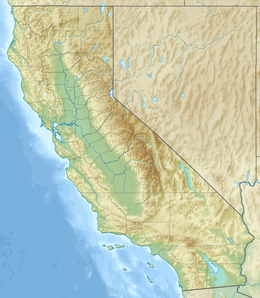 ^ Where Can I Learn More About the 1906 Earthquake?. Berkeley Seismological Laboratory. 2008-01-28. （原始内容存档于2008-03-27）. San Francisco-1906 Extensive alalysis, description and photos of the earthquake written by Thomas Newport, a UK Student, in 2006. Brief, concise and excellent for quick research. The Great 1906 Earthquake and Fire from the Bancroft Library，includes interactive maps and panoramas. San Francisco-1906 Extensive alalysis, description and photos of the earthquake written by Thomas Newport, a UK Student, in 2006.